Shane is an Associate in the Dallas office of Berry Appleman & Leiden LLP, working on all non-immigrant and immigrant visa matters for the United States. 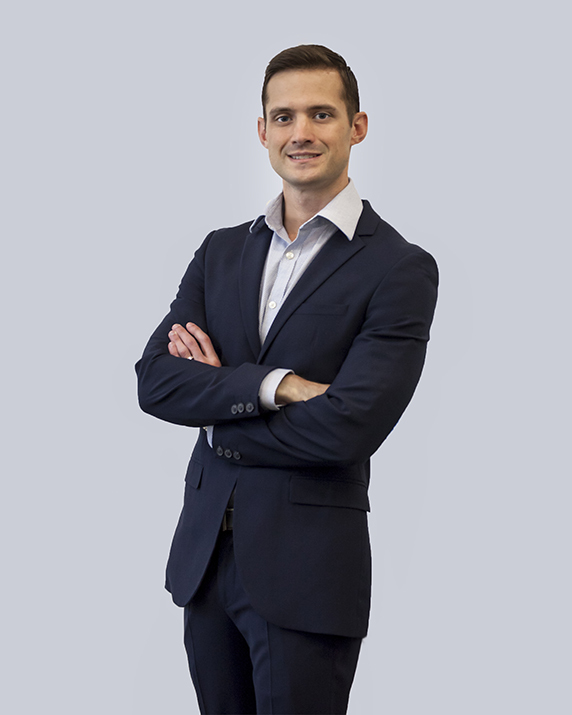 Before joining the firm, Shane worked in London for two boutique US immigration law firms where he advised global companies expanding to or doing business in the United States, as well as investors and entrepreneurs in securing their US immigration objectives. During law school at Southern Methodist University, Shane was a judicial extern at the Dallas Immigration Court working on complex immigration cases, and later volunteered for a non-profit organization where he assisted individuals obtain humanitarian immigration relief.